Gab, a free speech competitor to Twitter, was banned from the Google Play store Thursday after the social network startup had already raised over $1 million in investments. The social network was suspended from Google Play for “hate speech” on Thursday, despite the fact that it had been on the store since May. The social network previously extended a job offer to James Damore, a former Google employee who was fired from the company after he published a viewpoint diversity manifesto. Gab has also been rejected from the Apple App Store on numerous occasions, with the company citing “objectionable” user content, despite the fact that flagged posts could also be found on social networks such as Twitter, which are readily available on the store. On Thursday, Gab raised over $1 million in public investments, hitting the maximum amount allowed by regulations. 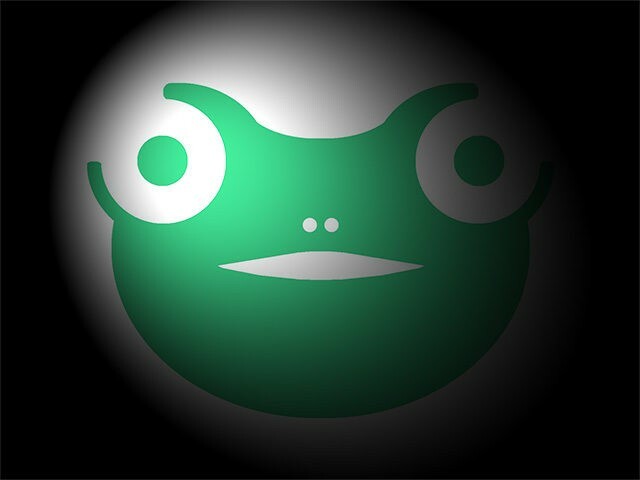 In just a year, Gab has created a free speech social network that includes private messaging, livestreaming, user verification, categories, lists, the ability to save posts, an app, and live topics. Unlike competitors, Gab refuses to censor users and instead provides users the ability to curate content, including muting specific terms and other users on the platform. In order to be on the Play Store, social networking apps need to demonstrate a sufficient level of moderation, including for content that encourages violence and advocates hate against groups of people. This is a long-standing rule and clearly stated in our developer policies. Developers always have the opportunity to appeal a suspension and may have their apps reinstated if they’ve addressed the policy violations and are compliant with our Developer Program Policies.